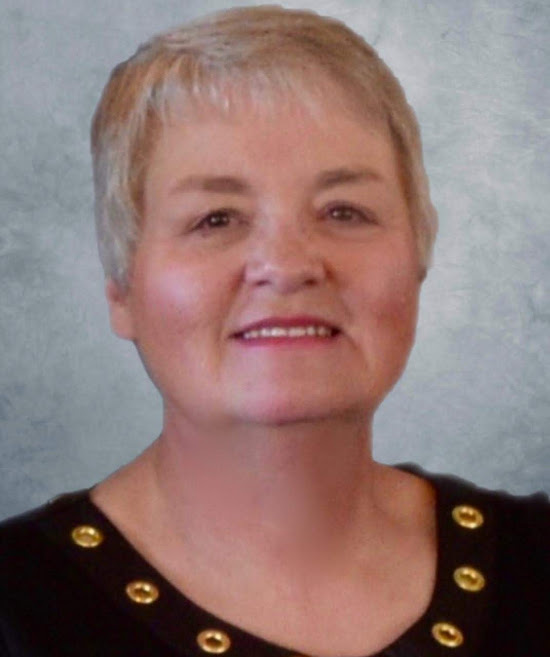 Debbie began serving as the ministry assistant to the Shelby Baptist Association on January 15, 2015. She graduated from Shelby County High School and the Sullivan Junior College of Business. She retired after serving over twenty-eight years with the Commonwealth of Kentucky. She is a member of the Indian Fork Baptist Church where she serves as church treasurer and song leader. Debbie and her husband of thirty-four years, Gary, have four grown children and ten grandchildren.